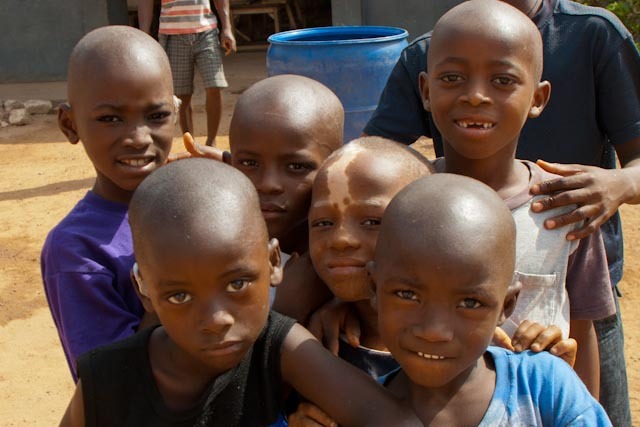 Welcome to the new website for St Joseph’s School for the Hearing Impaired in Makeni, Sierra Leone. This is a wonderful school that does great things for all the deaf children who attend. This website will aim to inform and educate people about the school, the children and the wonderful staff who run it. This entry was posted in Uncategorized on 17/11/2014 by stjosephsmakeni.